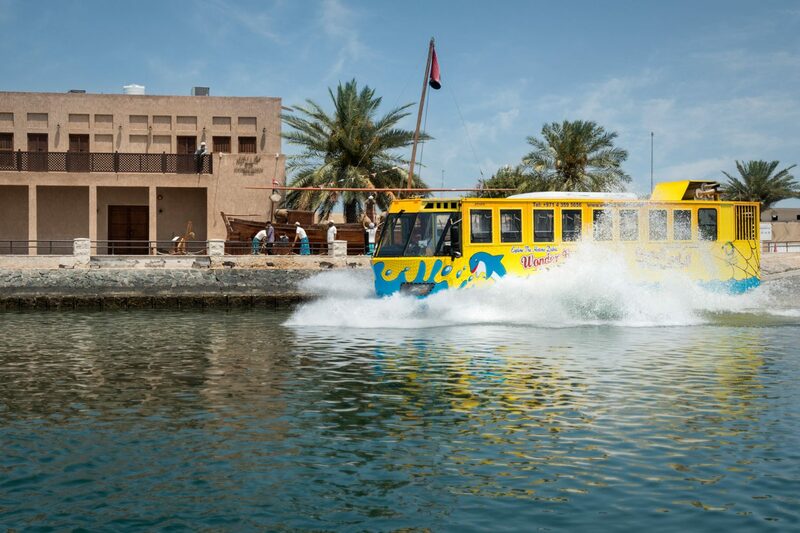 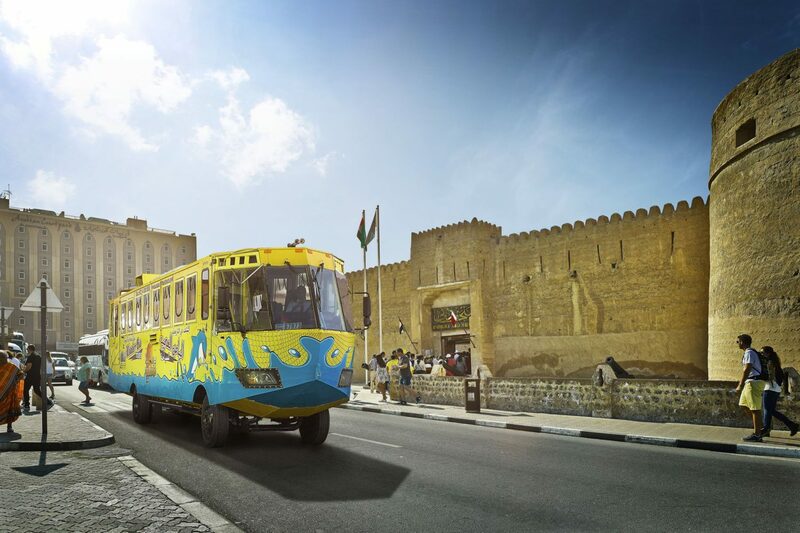 Wonder bus is an amphibious bus which can go both land and water and is the first sea & land adventure in middle east. 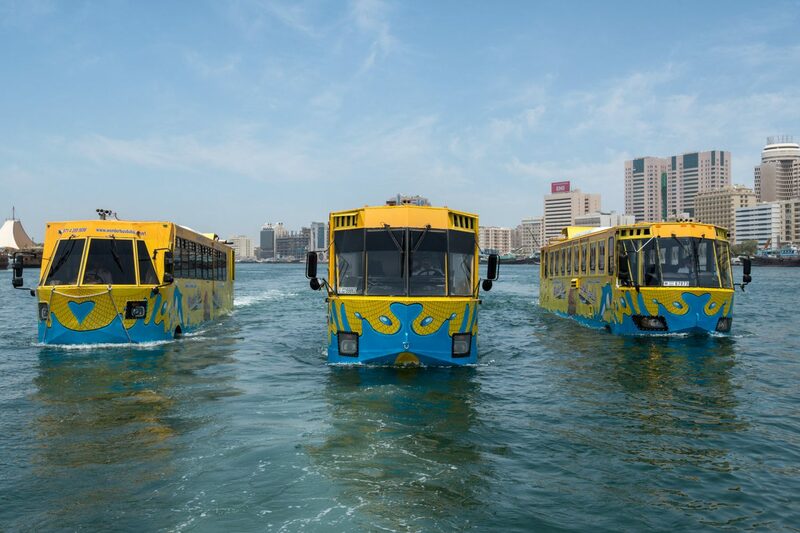 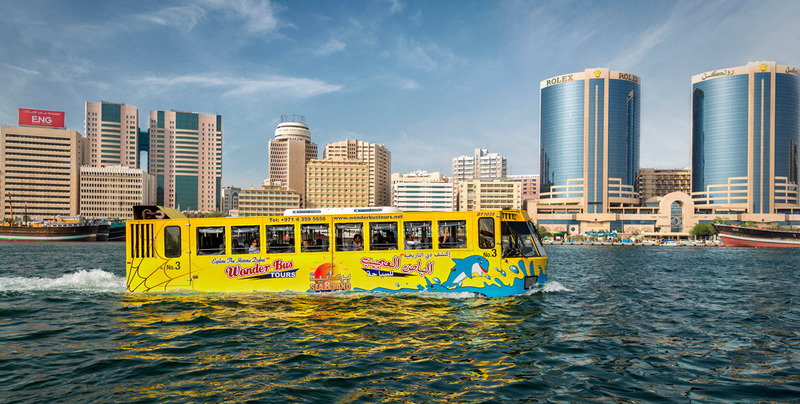 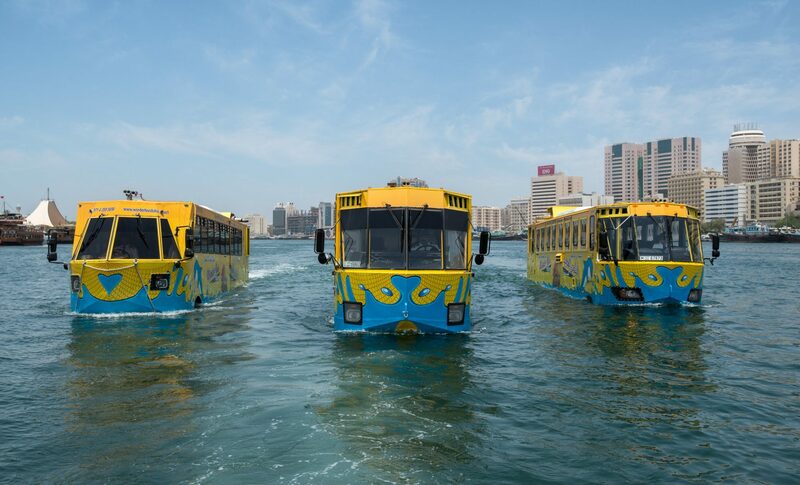 The Bus start from Burjuman center Main Entrance by covering most historical places including old Dubai and then splash into Creek water by turning from bus to boat. 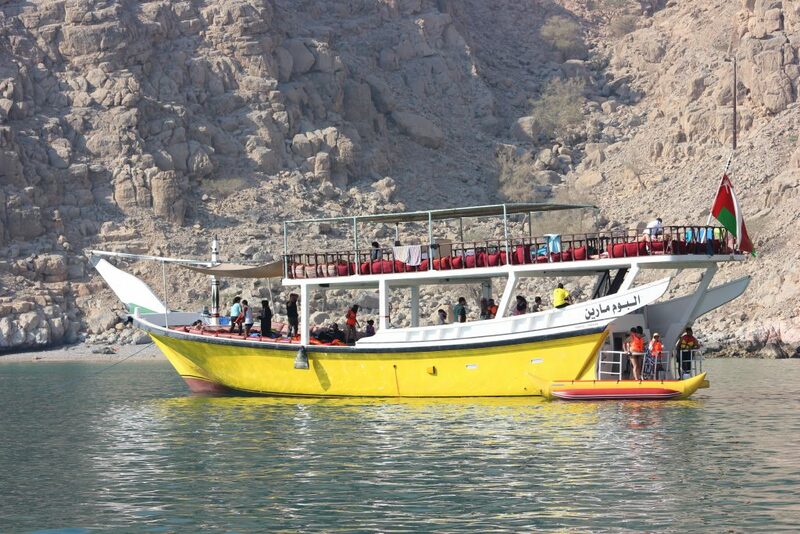 A live tour guide will explain all the landmarks with the guests. 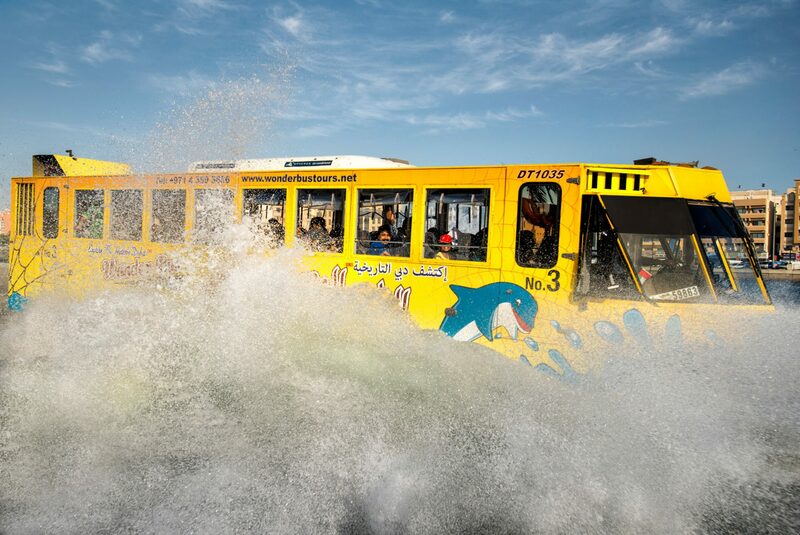 Wonder bus is unique and different experience full of fun and thrill that you have never seen before. Most importantly the amazing moment of wonder bus is to splashing into water which gives you an unforgettable memories. 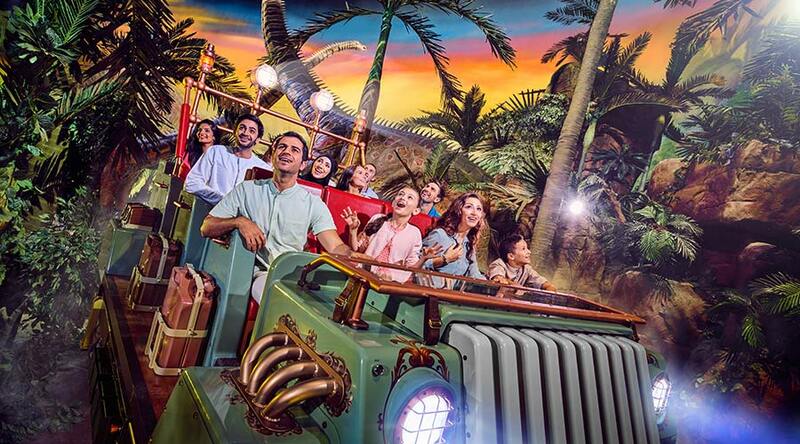 Being in Dubai you can never miss such a wonderful trip. 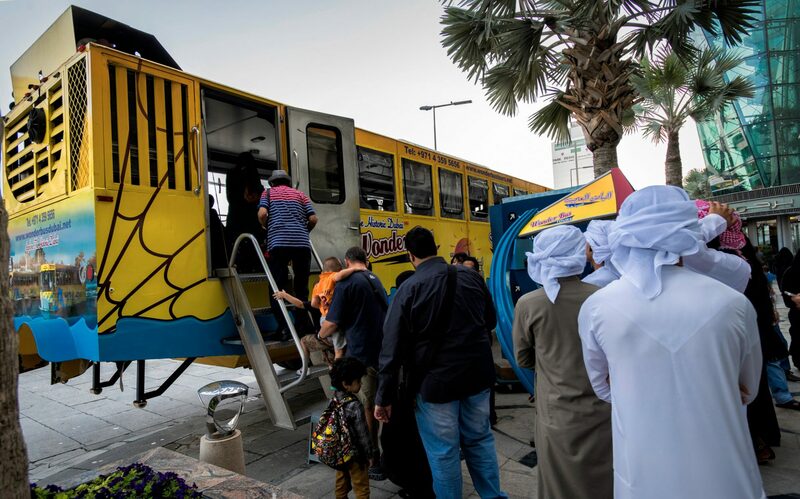 By giving safety to guest, bus is equipped by modern security system, Airconditioned and highly comfortable seats with belts. 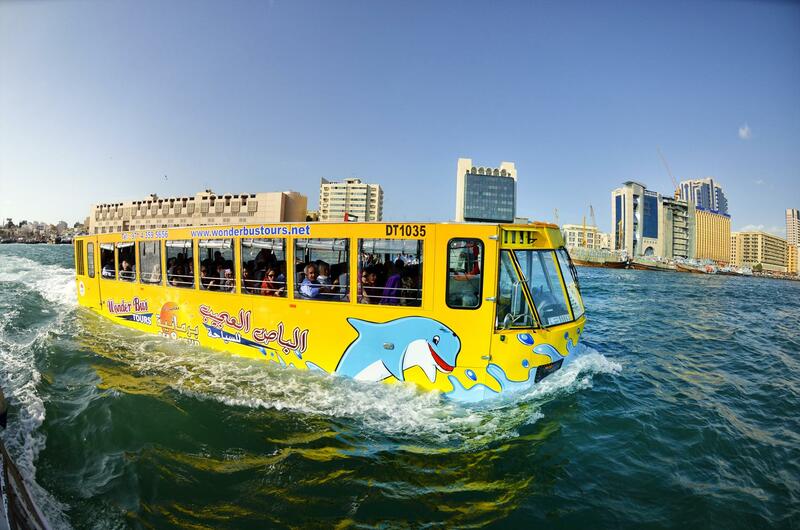 The 90 minutes tour is the best tour for you to explore Dubai on land and on water as well with your friends, family or beloved ones. 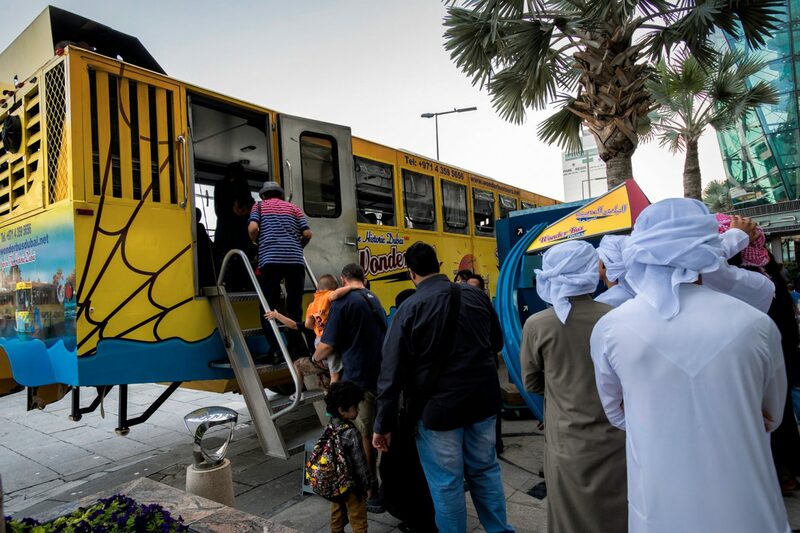 The Wonder Bus provides you an opportunity to visit and explore the dream Dubai city. The bus covers mostly historical places of Dubai . At which point the bus turns into a boat and drives into the creek so you can enjoy sights like the Heritage village and the gold and spice souks from the water.